Where are we at in the appeals process for the federal decision to put wolves back on the endangered species list? We’ll find out with Laura Ragan from the US Fish and Wildlife Service. Jim Riley from Links Wild Safaris will tell you how you can take that dream destination trip to Argentina. 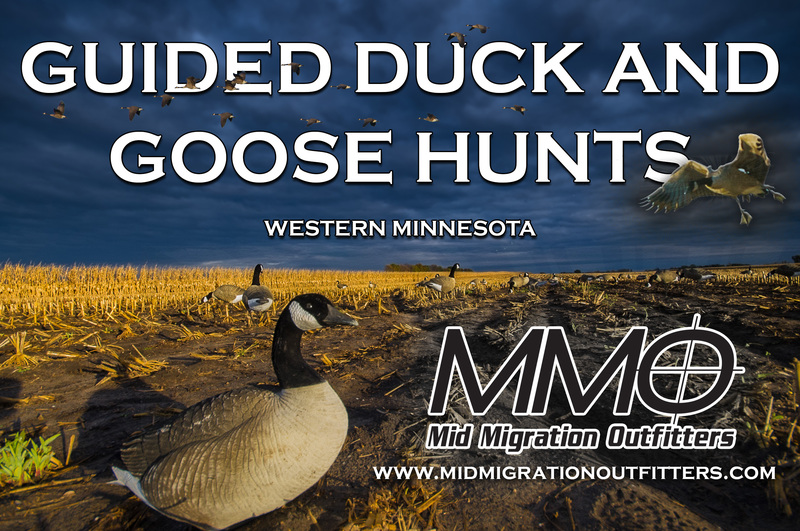 Joe Henry has a Lake of the Woods/Rainy River report and Doug Leier from the ND Game and Fish talks about a recent case of Avian Cholera that killed 600 mallards and geese in North Dakota. To get MNSJ Radio on your station, contact us here. Easy downloadable delivery, exclusive territory and no barter agreement. Previous VIDEO: Deer Rescued From Ice In Crookston!